The world is divided between humans and cyborgs. J.F.Johns is 23 years old and was born and raised in Spain. She studied English Literature and Creative Writing at ARU in Cambridge, UK. 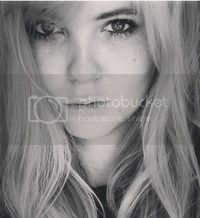 She's an animal lover, and spends her free time playing with her newly adopted puppy, drinking too much coffee and posting book photos on her Instagram. She believes in the art of dramatic sighing and eye rolling. She works as a ninja, but has been told several times that she's not very good at her job. 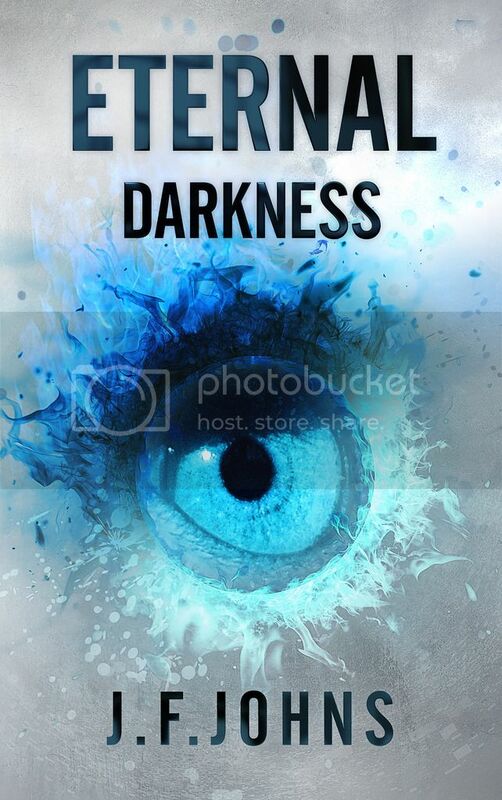 Eternal Darkness is her debut novel, and is the first book in the Eternal Darkness Trilogy. If anyone is interested in a free ebook copy of Eternal Darkness, please feel free to message me your email!